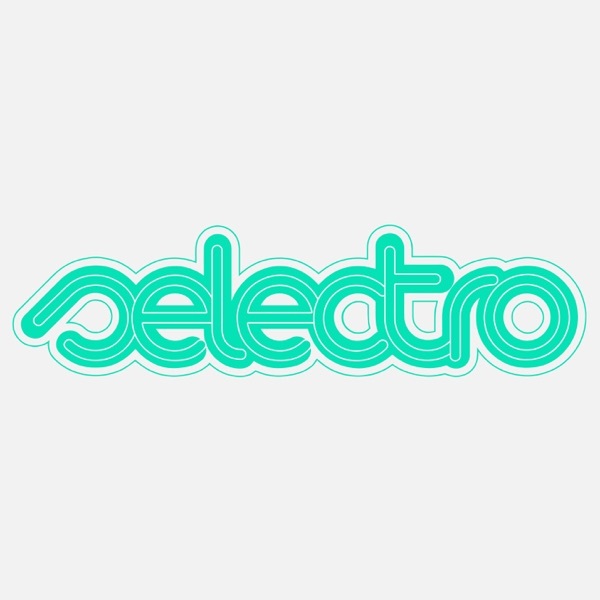 Selectro Podcast - Dance FM Romania | Listen Free on Castbox. Selectro is basically a selection of electronic music based, from early beginnings, on audience needs , but keeping the spotlight on the most important Romanian contributors to this genre. Having a content that underwent many changes in time, Selectro soon earned its prestige and became a product to be 'exported' to clubs in Bucharest. In 2010 Selectro is invited to organize its own scene, with local and foreign guests, on the platform of Sunwaves Music Festival. In 2010 and 2011 Selectro gets the award for the “Best concept for a series of parties in Romania” at the Nights.ro Awards. Few years ago, it made its debut at Activ FM Radio Station. The show was intended to be, from the outset, an interactive one, broadcasting live guests performances. After Selectro became deservingly 'exportable', the show swithched to Dance FM - still keeping its main focus on Romanian artists. 2017 is proving to be a perfect year for the official launch of Selectro as label featuring eclectic tech house releases. Watch Out!